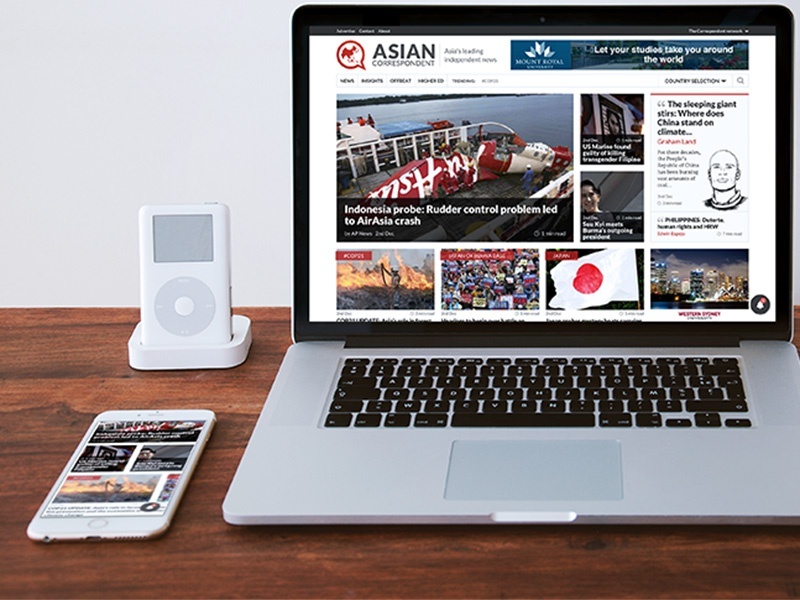 First glimpse of the complete site and branding overhaul of our news network, Asian Correspondent and Latin Correspondent, which both receive millions of visitors worldwide each month. 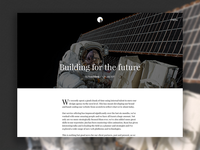 The new sites were created from scratch to best accommodate the content now being produced by journalists across the globe, to suit the way the editors work and to speed up what was previously a slow and cumbersome beast! More focus is placed on the individual contributors, with a ‘Correspondents block’ on the homepage featuring sketches produced by a very talented artist in the US. Now working hard on a 'phase 2' release with many more features and improvements to come.